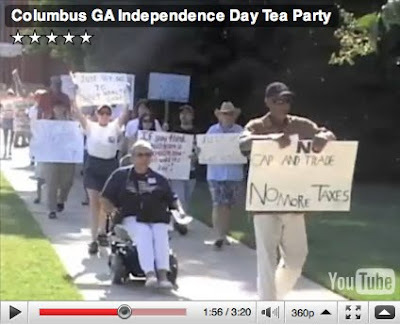 Where are the people of color at the Tea parties? The fact that an NBC person is asking this asking this is, well, ridiculous. 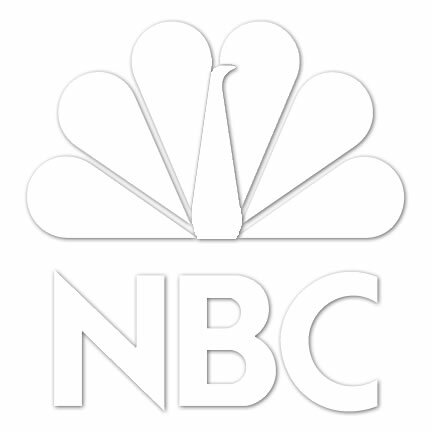 Michelle Malkin has pointed out for some time just how White NBC is. However, suppose someone else -- someone honest and with integrity -- were to ask the question. How would I answer it? Well, I could point out the Black man -- identified as "an unidentified man" -- at the Tea Party rally in Arizona who was carrying an AR-15. You may recall that NBC's Contessa Brewer showed a close-up of his weapon, but not showing any skin (so you couldn't tell he is Black), as she narrated: "there are questions about whether this has racial overtones....white people showing up with guns." 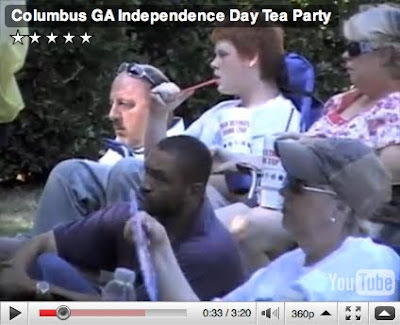 Of course, there were Blacks present at the Tea Party in Columbus, GA on Independence Day. Blacks were in the crowd, as well as leading the protest. But, that was in Georgia, where Blacks make up 30% of the population, as opposed to New York's 17%. Maybe I shouldn't bother to get into such a discussion on how many Blacks are involved in the Tea Party protests. 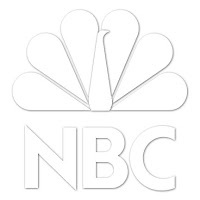 Maybe NBC shouldn't be the Peacock Network, but instead, be called the Pea-brain Network.